Event Description : MUSIC : Deemetoo live. 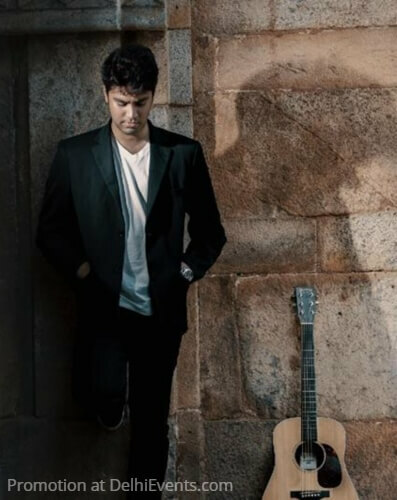 Ever since his encounter with heartfelt music, Deemetoo (Deepak Malhotra) has been composing songs that he hopes people can truly connect to. A Singer-Songwriter | Composer | Deemetoo has released his First Music Video ‘Love Me' on Youtube on 1st December 2016. His first single expresses his passion for music and gives him the opportunity to bring forth the gift of beautiful music to people. Performing live, he tries his best to create an intimate vibe where he becomes vulnerable to his audience by sharing his story through the expression of his music. Your site does not load on a smartphone. Previously it used to. loading fine here. provide your number.